Beautify your backyard with Hutcheson Horticultural this summer! With the weather heating up, and kids out of school, it is time to spend the long days of summer outdoors and by the pool! Often when the pool is open, kitchens are closed in favor of outdoor grilling. 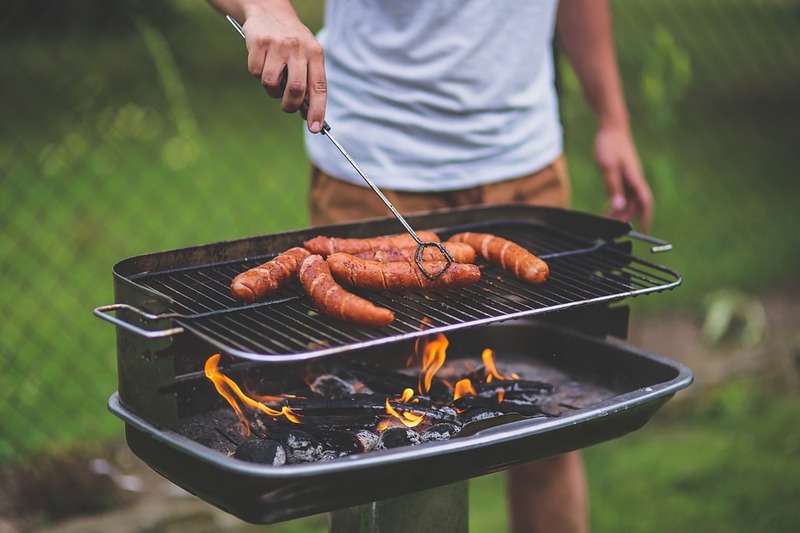 Grilling is a great alternative to cooking indoors as it does not heat up the home unnecessarily, and just makes you feel the spirit of summer. At Hutcheson Horticultural, we love seeing our customers embrace the outdoors for their cooking needs, which is why we make it even easier to spend more time enjoying your backyard, and less time worrying about it! With our custom design solutions including hardscapes, and flower bed maintenance, the experts at Hutcheson Horticultural will transform your backyard into the backyard of your dreams! Grilling in a beautiful backyard will seem like you are not even cooking, as you will be admiring the scenery. With home improvement stores like Home Depot selling a wide range of outdoor kitchens, it is even easier to create the perfect setting for your summer meals. Perfect for entertaining, a well-manicured backyard is something that can add value to a home, and increase your curb appeal! With temperatures reaching the 90’s on a regular basis however, you do not want to be working in your yard this summer. Allow Hutcheson Horticultural’s team of dedicated landscape professionals do all of the hard work; all you have to do is sit back, drink your lemonade, fan yourself, and enjoy your backyard this summer! P.S.-Father’s Day is just around the corner. Sruprise dad with the backyard of HIS dreams!